This model is 180 cm and wears a size M/M. Their chest measures 102 cm and the waist 74 cm. Athletic looks don't have to skimp on comfort. 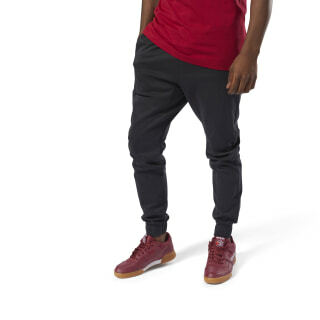 We made these men's Classics Advanced Trackpants with a cozy cotton blend and dropped crotch for easy, all-day wear. 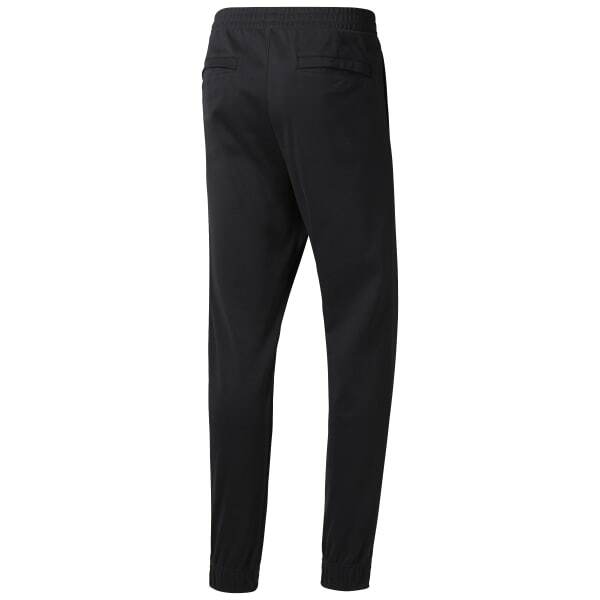 Back pockets add function to this wearable silhouette, and elastic cuffs help keep the look in place.